LANSING, Mich. — Democrats in the Michigan Legislature have introduced legislation to expand adoption rights to LGBT couples. The legislation would prevent adoption agencies from discriminating based on sexual orientation. 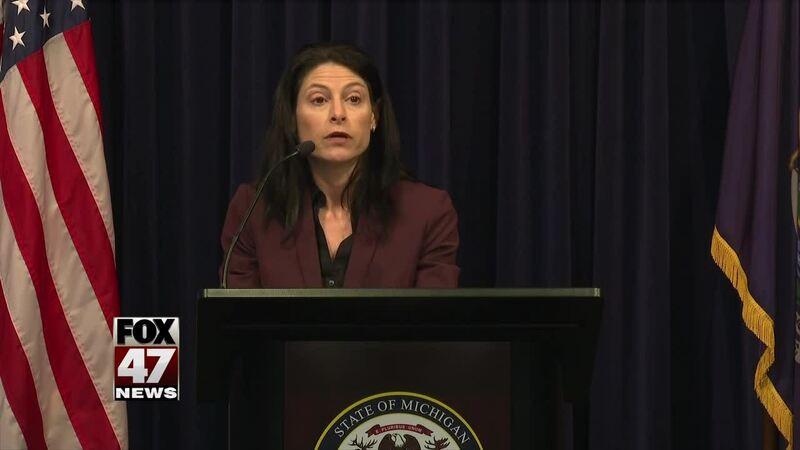 The proposed legislation expands on Attorney General Dana Nessel's recent settlement that says adoption agencies cannot refuse service over religious beliefs if they're under contract with the state. Identical bills were introduced in the House of Representatives on Tuesday as well. The proposed legislation was introduced after a faith-based adoption agency sued the state of Michigan, challenging the recent settlement that prevents them from refusing to put children in LGBT homes for religious reasons.